Ever on the quest for some good and effective homemade beauty products, I feel like I’ve hit the jackpot with this handy chart. Showing not just one, but eleven different recipes for homemade beauty products made with coconut oil. From deodorant, to toothpaste and even eyeliner and shaving cream, there’s something for everyone. I’m probably most intrigued by the homemade eyeliner recipe. I don’t really wear much makeup but eyeliner is probably the one product I couldn’t live without. I’ve always used shop bought eyeliner but I’m really keen to give this recipe a go! The only things I’m not sure I’m brave enough to try are the homemade sunscreen and toothpaste recipes. 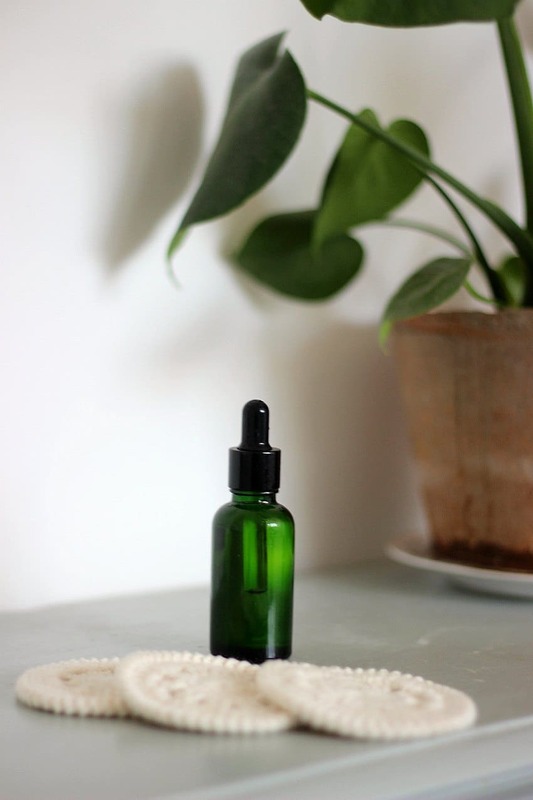 If you’re equally as reticent as I am here’s a guide to eco-friendly sunscreen and a guide to fluoride free toothpastes! If you have made or tried homemade sunscreen or toothpaste before then I’d be very interested to know if they are effective or not! 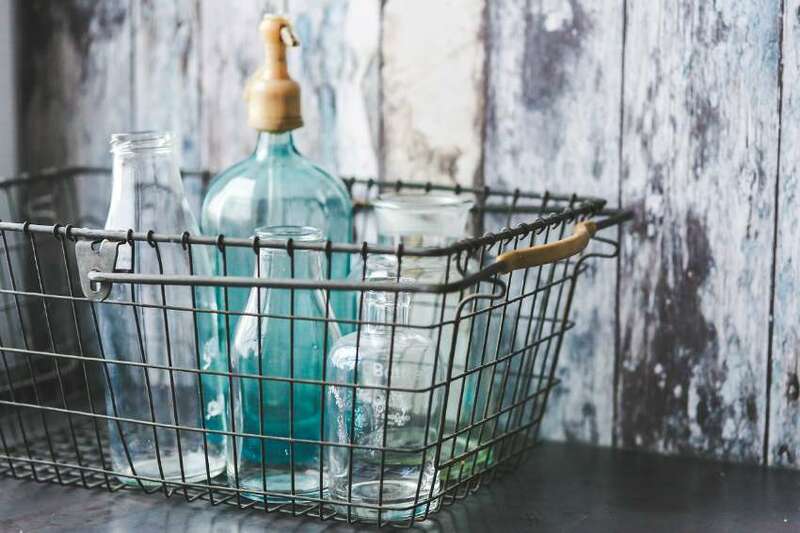 You might have noticed all of the homemade beauty products listed above are made with coconut oil. The cheapest source for organic extra virgin coconut oil that I can find at the moment is at Holland & Barrett (affiliate link). It’s currently 25% off, at £12.41 for a large 500ml jar. 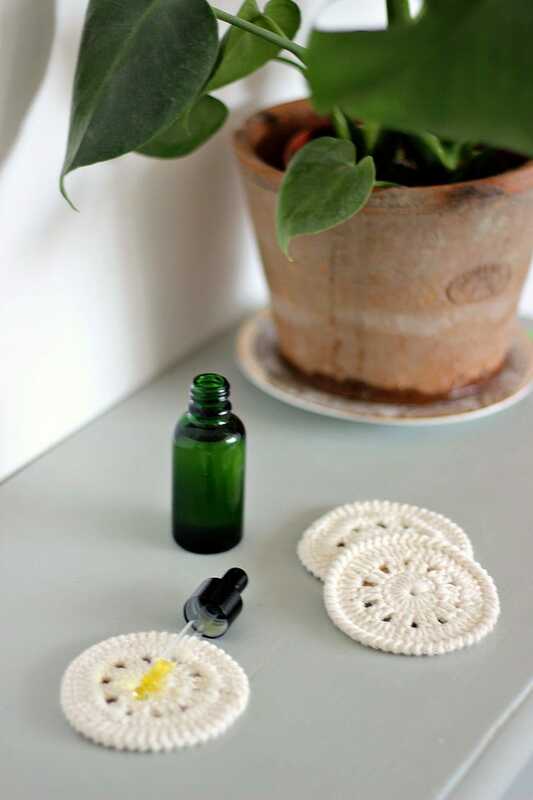 Are you planning on making any of the homemade beauty products? If so then let me know how you get on in the comments below, or by sharing the results on social media. I’m on Facebook, Twitter and Instagram! I’d love to see how you get on! ps: if you liked this you might also like this post on unexpected uses for coconut oil and this post on homemade hair mask recipes. 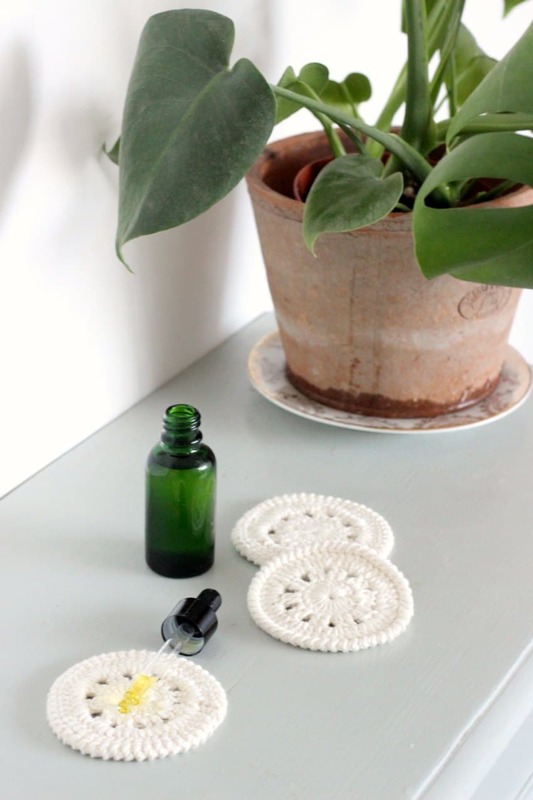 If you’re into crochet you can even make your own reusable makeup remover pads!